We offer quality tested Films, which are used in packaging and for protecting the goods & material from damages. Our films enhance the appearance and offer resistance against tamper, scratches and water. We manufacture the films using finest quality polythene. Moreover, these are thoroughly tested by the team of quality expert before being finally offered in the market. We offer these films in several length and specifications. Our films offer fine printing option with logo and trademarks signs. 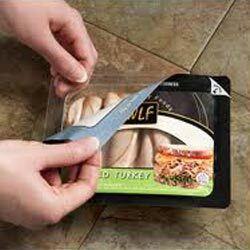 We develop fine quality Peel Seal Films that are widely used in the packaging and covering of products, such as food items, beverage items, cosmetic items, sanitary products etc. 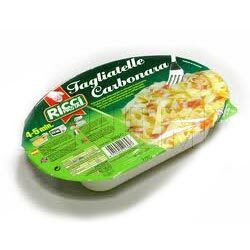 We manufactured from quality polythene and are checked for the hygienic quality. 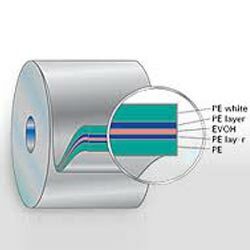 Our peel seal films are easy to peel and available in several shapes and capacities. These are completely leakage proof and air tight films. It keeps the item inside fresh and contamination free. We are engaged in developing finest quality Extra Clear Films that are made from supreme plastic material, which provides supreme clarity. 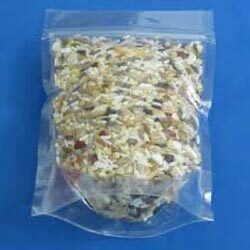 These films are often used in packaging of snacks, grains, cosmetic products, dairy products, electronic items etc. We make these available in several designs and colors as per the requirements of our clients. We test these films stringently under various quality parameters and make sure these are contamination free and durable. We are profoundly engaged in developing finest quality High Barrier Films that are widely used in packaging of dairy items, health supplements, dairy items, grains packing, toothpastes etc. These are available in high & ultra high gas barriers, chlorine free and highly transparent. It has better tech co-extrusion and constructed from advanced coating technology. 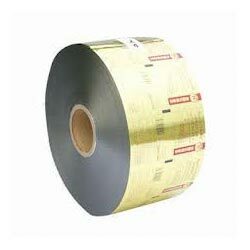 We are offering fine quality Aluminum Foil Laminated Films that are widely used as food packets, for storage of electronic and computer spare parts. These films are easy to laminate and print without any complications. We offer these films in several length and specifications. Further, these are tested from under strict quality standards and only approved items are offered to our clients.